We, Electronic Enterprises, are leading manufacturers for Power Relays and distributors of optimum quality Solid state Relays. Owing to their compact design, high performance and enhanced serving life, these relays are highly demanded in the market. 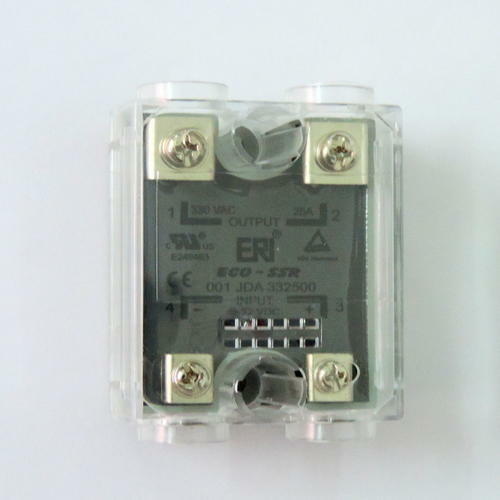 We trade and distribute, supply and trade quality approved range of Electronic Relay, Solid State Relay, Heat Sink and different other products. Our entire product range is in compliance with set industrial standards and policies. Furthermore, we offer the entire product range with customized solutions on demands.